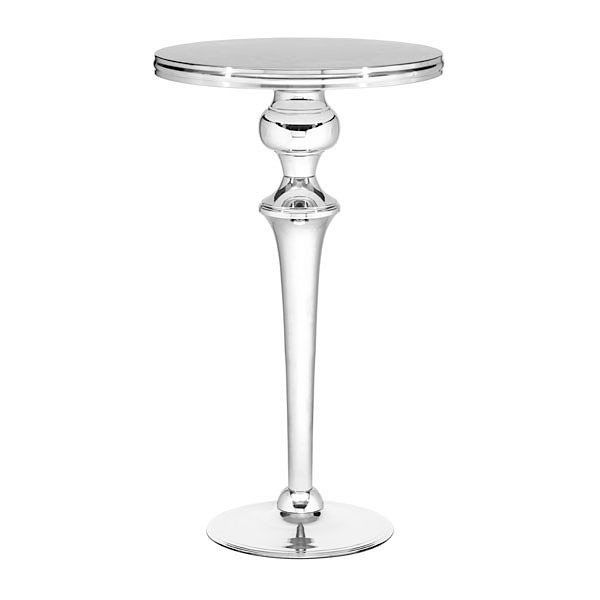 With the silhouette of an antique French table, the Molokai Bar Table's stainless steel body will garner attention regardless of whether it's in a home, restaurant, or bar. Perfect in any environment ranging from modern to transitional to traditional. Perfect with almost any type of barstool.